Got Green organizes for environmental, racial, and economic justice as a South Seattle-based grassroots organization led by people of color and low income people. 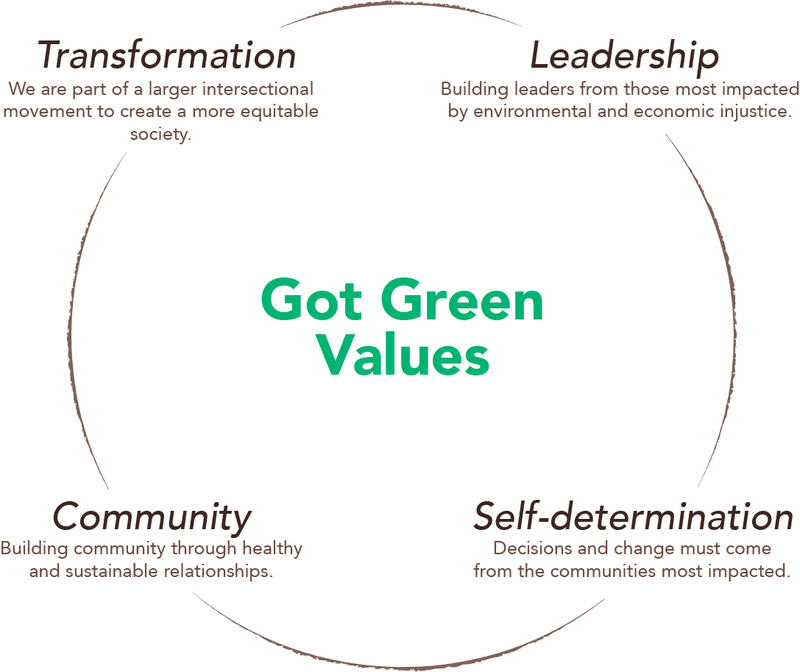 We cultivate multi-generational community leaders to be central voices in the Green Movement in order to ensure that the benefits of the green movement and green economy (green jobs, healthy food, energy efficient & healthy homes, public transit) reach low income communities and communities of color. People of color and low income families are exercising self-determination to create and govern resilient and healthy communities where they live, work, learn, play and pray. Jill is a queer Filipino-American community organizer, born and raised in Seattle. Thanks to Federal Pell Grants, Jill graduated from the UW as a student of Human Geography. For 6 years they organized in local and national campaigns involving health care equity, immigrant rights and protecting social services. In 2009 they joined Got Green as part of the City Weatherization program. 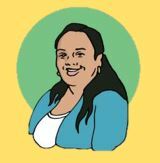 Here, they stepped into leadership, from founding board member to lead organizer, and played an instrumental role in the formation and strategy of the Food Access Team. They became the Executive Director in 2014 after a 2-year leadership transition. In their spare time, they enjoy singing karaoke, cooking, and making things. Johnny is a proud Black Ethiopian community activist. He graduated from Seattle University with a degree in Political Science. During his time in undergrad Johnny gained a passion for social movements. The passion stemmed from inspiring mentors who loved him into being an advocate for real change. For that Johnny immersed himself to student-led movements as well as marches in support for Black Lives. After college he spent a year in Philadelphia doing direct service work serving predominately African American males to find employment education and housing opportunities. Johnny is an avid runner and HIP-HOP listener. 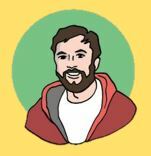 Sean has been working within social movements as an organizer, fundraiser, and educator for the last ten years. As Development Director, Sean is thrilled to be building the grassroots fundraising capacity of Got Green. 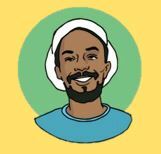 Outside of Got Green, he works to advance racial justice organizing in white communities — locally with CARW and nationally with Showing Up for Racial Justice (SURJ). Prior to Got Green, Sean has worked for various organizations working on issues ranging from housing justice and arts education to fighting deportations and U.S. military & economic policy. In his spare time, Sean enjoys books and happy hour. Hodan is joining the Got Green family with a background in labor and political organizing. 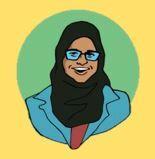 Hodan began organizing last summer with the Washington Bus as a Washington Bus Fellow where she learned all the skills of political organizer. She then moved on to work as a Campus Organizer with the Bus for fall 2014 where she worked with students from 6 college/university campuses on civic engagement on campus. After leaving the Bus she did a brief stint as a labor organizer. Even though Hodan has only been organizing professionally for about 2 years, she become a racial justice activist during her first college class. In her lifetime she wants to have a real impact on the world and advance the fight toward collective liberation, and black liberation in particular. Outside of the work, she is a huge fan of TV shows, her current favorites are Arrow, Bones and Black-ish. James Williams is a Community Organizer, proud father, and unapologetically black. Number six out of seven children, James was born in Jackson, MS and also lived in Kansas City, Missouri and Idlewild, Michigan while growing up. James studied English and Literature at Dillard University in New Orleans, LA. After school, he worked in the labor movement for several years. In 2005, Hurricane Katrina devastated the Gulf Coast and threw the lives of James’ young daughter and her mother into disarray. A year later, he moved back to New Orleans where he volunteered with organizations such as Common Ground Collective and Peoples Hurricane Relief fund on issues such as Housing and Right to Return. In 2011, James moved across the country to accept Senior Organizer position with SEIU 775. Since then James has worked with W. Haywood Burns Institute around transforming juvenile justice systems(reducing disparities and increasing use of community led alternatives). In his free time, James enjoys time with family, live music, reading and writing. Tanika Thompson is a African American community organizer and activist who has lived in Seattle her entire life. She first started as an organizer at SEIU 775NW in 2007, as a Member Organizer, and later became an Executive Board Member as well as a Member Political Organizer, door knocking for the 2008 Obama Presidential Campaign. Tanika was recruited to Got Green’s Jobs Committee in 2013 by Michael Woo and worked to win a “Priority Hire” Ordinance in 2015. She joined Got Green’s Board of Directors and continued to volunteer on the Food Access Team until joining the staff in May 2016. 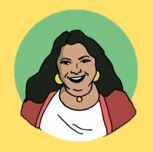 Tanika is a young grandmother who wants to help change the world that her grandchildren will grow up to live in. + Seattle Weekly | Nov 15th,2016 | Trump Is Going to Be President. Time to Organize. + Seattle Weekly | Nov 9th,2016 | Did a Divided Left Really Kill Our Nation’s First Carbon Tax? + Seattle Weekly | Sep 29th,2016 | How Can Seattle Get More Diversity Into the Green Movement? 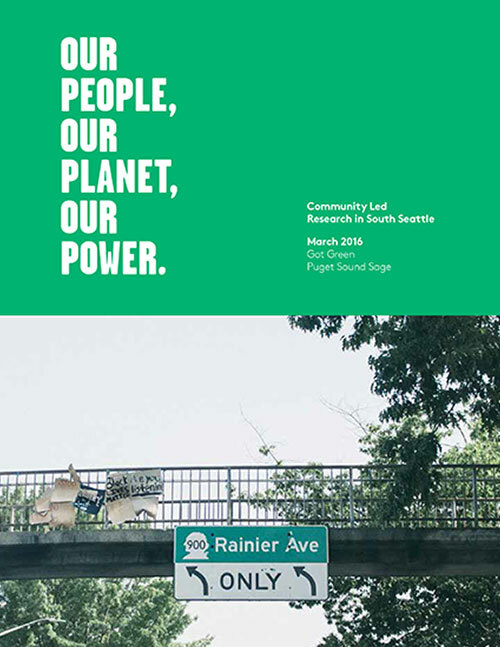 + Crosscut | Apr 24th,2016 | City environmental efforts: Got justice? + PBS NEWS | Apr 21, 2016 | Can a tax help cut down greenhouse gas pollution? + Seattle Globalist | March 18, 2016 | Polar bears and melting ice caps or gentrification and asthma? + The Stranger | Mar 2, 2016 | What Will It Take for Washington State to Put a Price on Carbon? + Catalytic Community | Dec 13, 2015 | Climate red line in Seattle and Paris: “Nature doesn’t compromise. + Humanosphere | Nov 3, 2015 | Climate justice: Can foodies and farm workers unite? 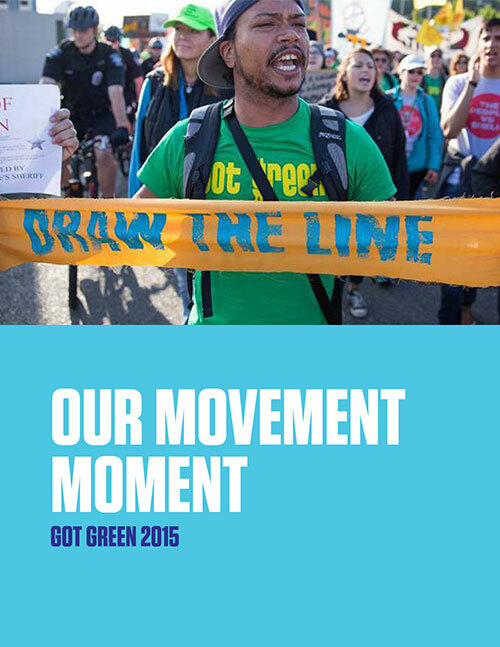 + On the Boards | May 5, 2015 | Community Partners of Complex Movements: Got Green? + The Stranger | March 21, 2013 | Should Seattle mandate that construction companies hire locally? + Crosscut | July 15, 2013 | Farmers market food stamps: more beet for your buck! + Fellowship of Reconciliation, Western Washington | May 8, 2012 | Got Green? + Grist | September 27, 2011 | People know how to eat better; they just can’t afford it. + International Examiner | April 6, 2011 | Will City of Seattle Make Good on Promise of Green Jobs? 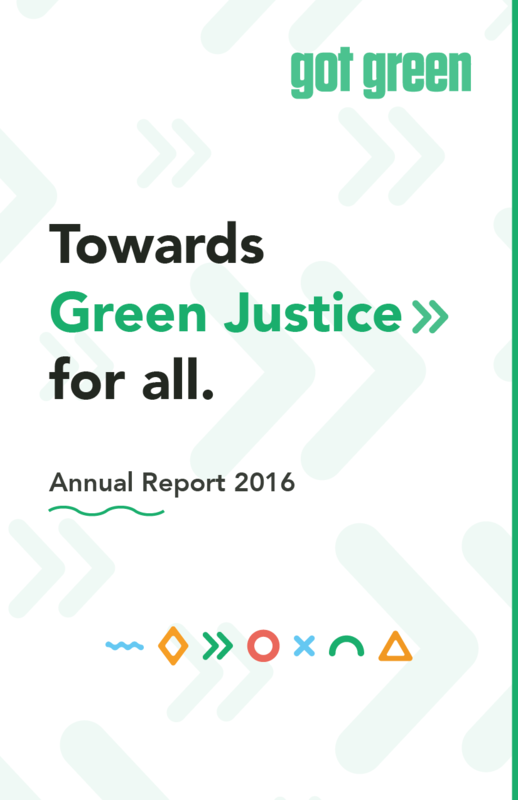 Join our monthly news letter to get publications, news, and stay current with everything green!